Working on the road or raising a family while nomadic is no longer a rarity but a rapidly growing segment of the RV lifestyle. Xscapers is a community within the Escapees RV Club created specifically for these working-age modern-day nomads. Chapters are the volunteer-led regional and local social groups within Escapees. You can join one or more chapters in the areas where you live or spend much of your time, and guests are always welcome at chapter rallies. 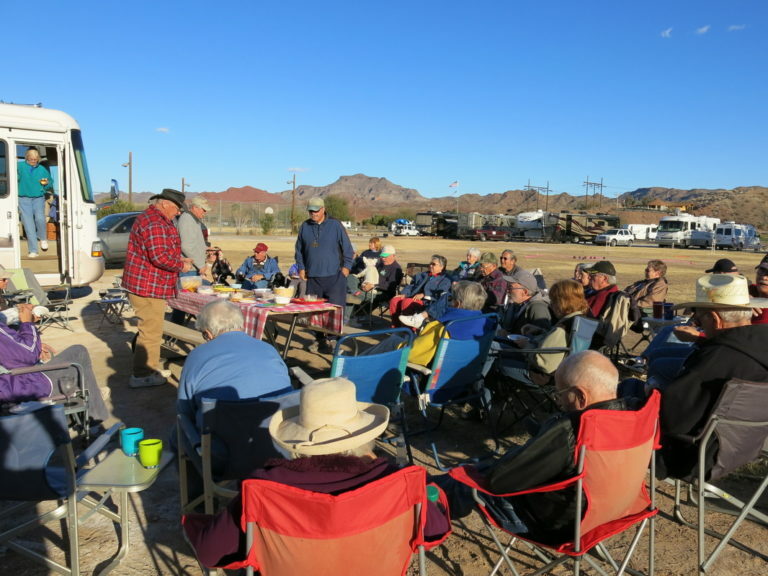 Escapees Birds of a Feather (BOF) groups share lifestyle interests such as boondocking, working on the road, disaster relief, biking and hiking, amateur radio, pet lovers and off-roading, just to name a few! Expand your talents and share your knowledge. Whether you are a beginner or an expert, you are welcome to join. RVNetwork is the Escapees discussion forum. 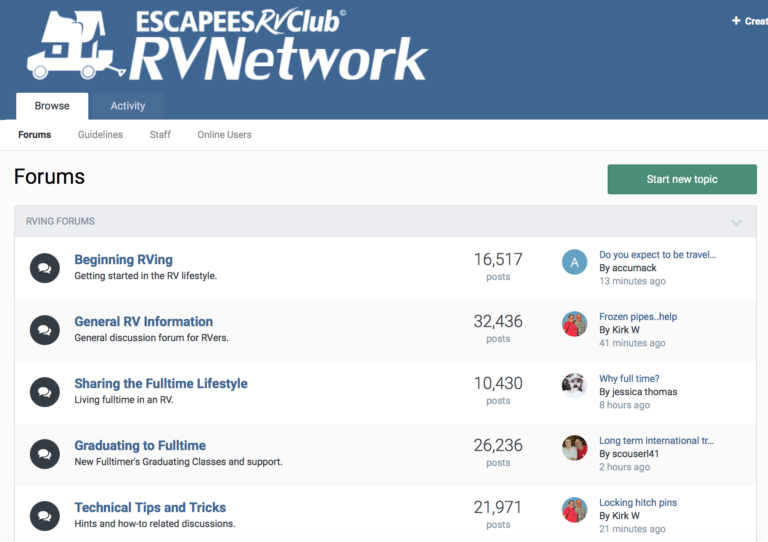 Open to both members and non-members alike, RVNetwork features more than 20 specific topic forums, as well as forums devoted to different types of RVs and much more. 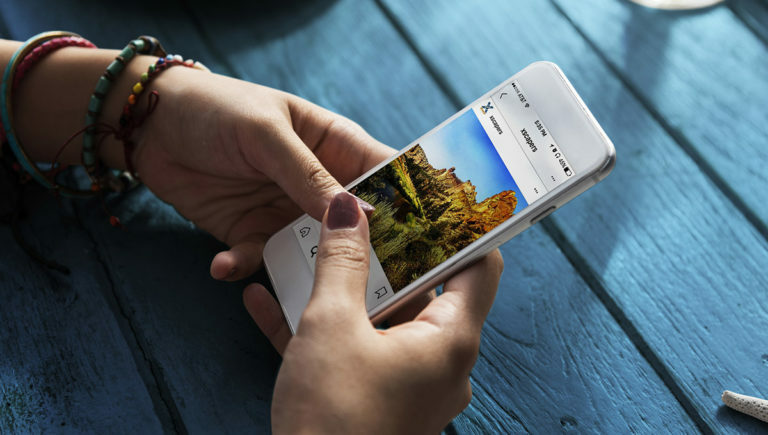 The club and its members are active on Facebook, Twitter, Instagram, Pinterest and Youtube. Follow Escapees on one or more channels to keep up with the latest developments, or better yet, join the conversation! 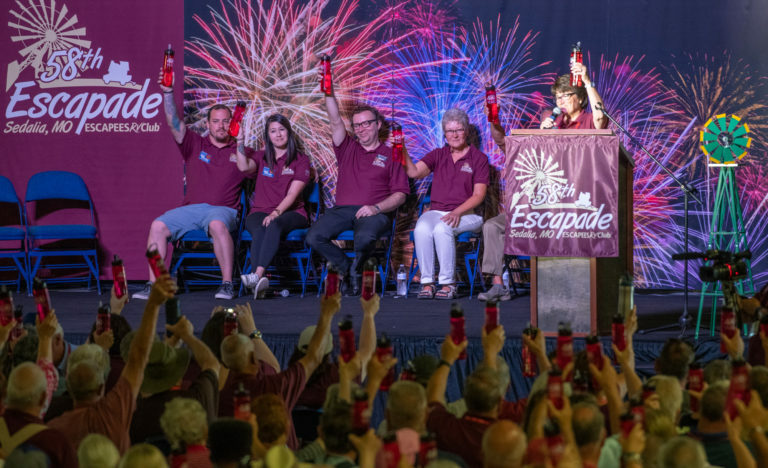 Escapade, our annual national rally, is the largest and most diverse gathering of the Escapees community. 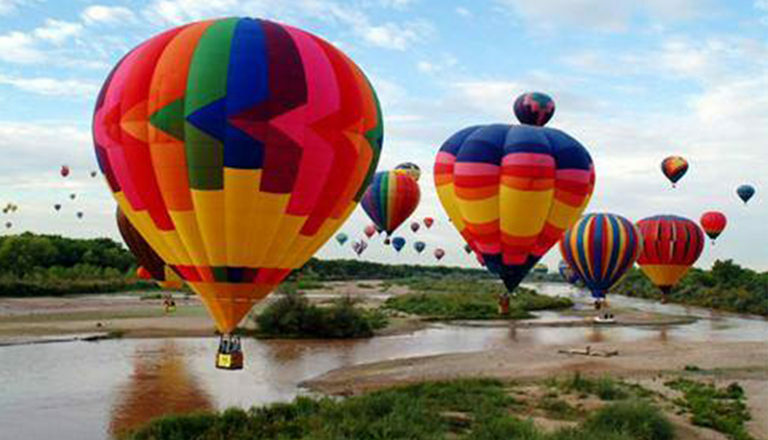 It packs a variety of seminars, social gatherings, nightly entertainment and much more into five fun-filled days. 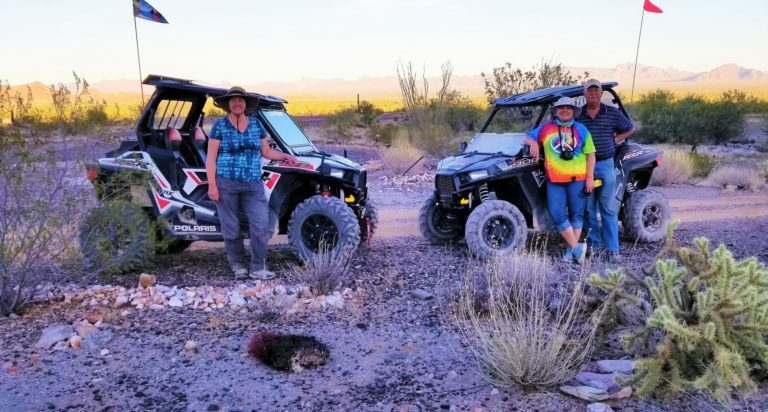 Our popular Head-Out Programs, better known as HOPs, include excursions with fellow RVers targeting unique locations, special events and theme-related activities to create fun-filled and memorable adventures. The club does all of the planning for you–all you do is register and show up! Escapees C.A.R.E. (Continuing Assistance for Retired Escapees), located in Livingston, Texas, provides a safe haven with professional assistance at affordable prices for members whose travels are impacted by age or temporarily interrupted by health problems. Need some Escapees stickers or other materials to share at your next rally? 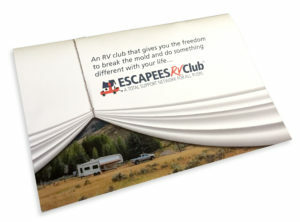 Want to carry some membership information to share with your RV park neighbors? We can help!